WELCOME HOME! 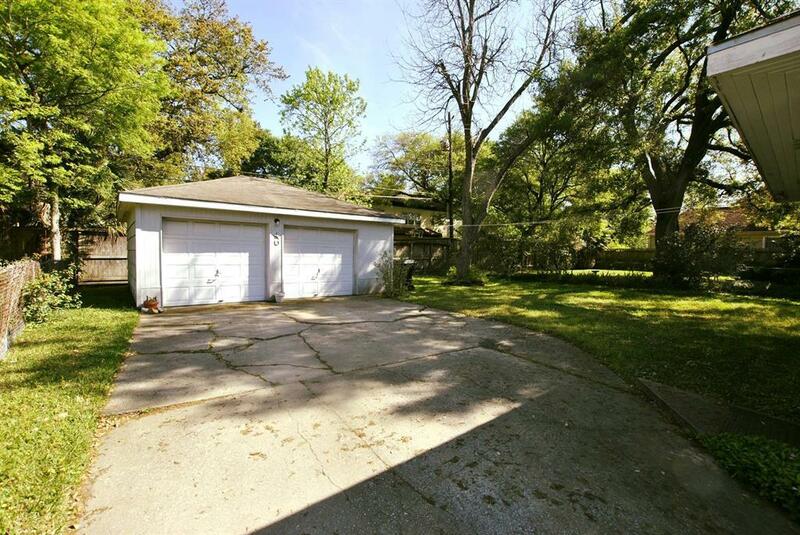 Outstanding price for this livable but lot-value home located in desirable Westridge! 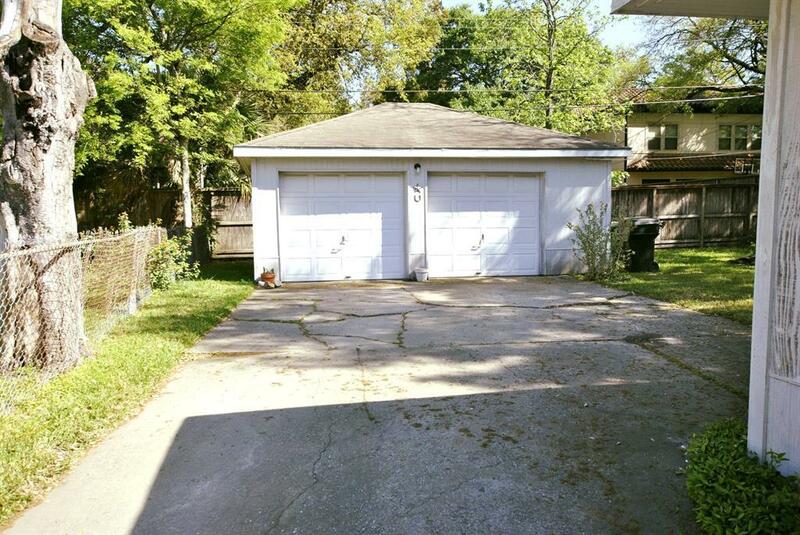 This single story, 3 bedroom, 1 bath home is situated on a prime lot and features a 2-car detached garage, a family room and a study! The perfect location - just minutes away from world-class shopping in Rice Village or even the Houston Galleria! 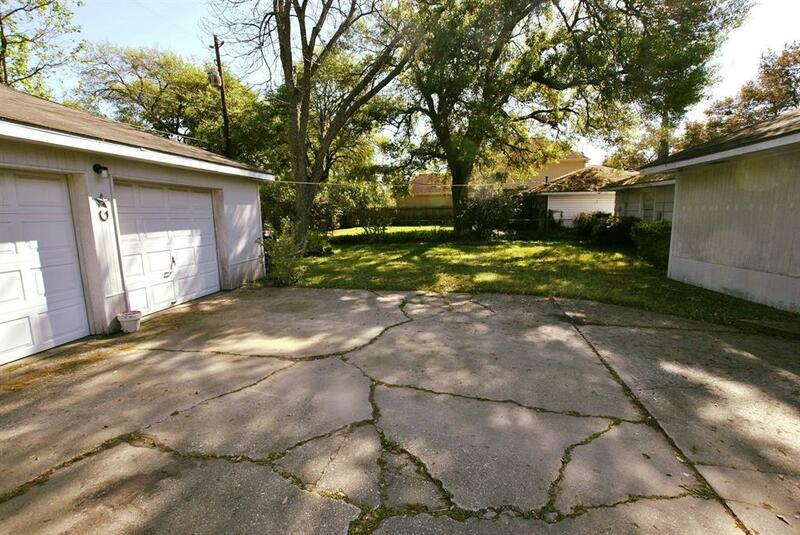 Very close to popular Houston attractions such as NRG Stadium, the Houston Zoo, Hermann Park, and the beautiful Museum District! 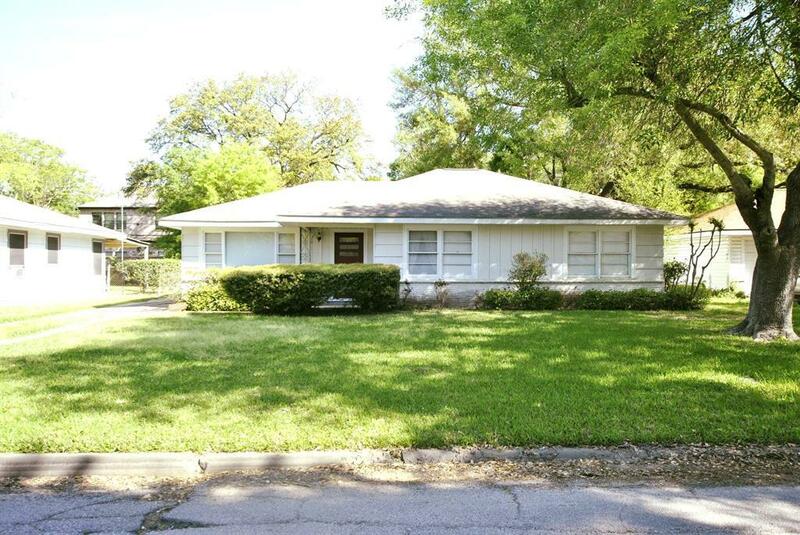 This home is zoned to Bellaire High School and the acclaimed Longfellow Elementary as well. No water in home during Harvey, per seller. Do NOT miss your chance to own this wonderful property! Listing courtesy of Fanning Realty And Company Llc.